Do you want an all-in-one waste and recycling service? 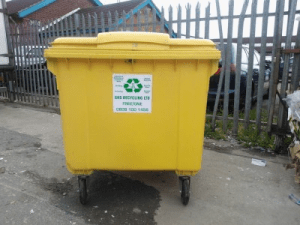 With years of experience in waste and recycling, GHS Recycling has established a reputation for providing the finest Southampton waste recycling service. By selecting our company, you can be assured that we will deliver a comprehensive service that will be tailored to your needs. GHS Recycling provides a complete recycling service including plastics, paper and more. If your business produces a lot of cardboard, it will be in your best interests to consider our cardboard recycling options. 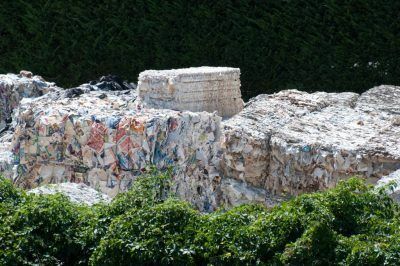 Recycling materials produced on your property will help to cut costs down for your business. By selecting our cardboard recycling services, you will enable your company to do their bit for the environment and present an environmentally friendly image. As a company, we pride ourselves on offering our Southampton customers a diverse cardboard recycling service. All cardboard produced by your business will be collected by our company on a collection basis that will be tailored to your needs. GHS Recycling has provided a superb Southampton waste recycling service for over 30 years. By choosing our company, you can be assured that we will provide a service that will be tailored to your Southampton waste recycling needs. Contact us today on 023 9267 0399 or email: info@ghsrecycling.co.uk.